Introducing one of Penderyn's newest products to its premium range - Brecon Botanicals Gin. Pairing Mix with good quality tonic and try it with Thai food - A fantastic pairing! The nose is a rich complex of fresh juniper, followed quickly with coriander and a complexity of gin flavours. Hints of citrus mingle with oriental spices. On adding a mixer the citrus, lemon, orange and even bergamot open out as well as hints of cinnamon, clove and even saffron. Medium length on the finish leaving you ready for the next mouthful. Distilled from pure grain, combined with botanicals from the four corners of the world. 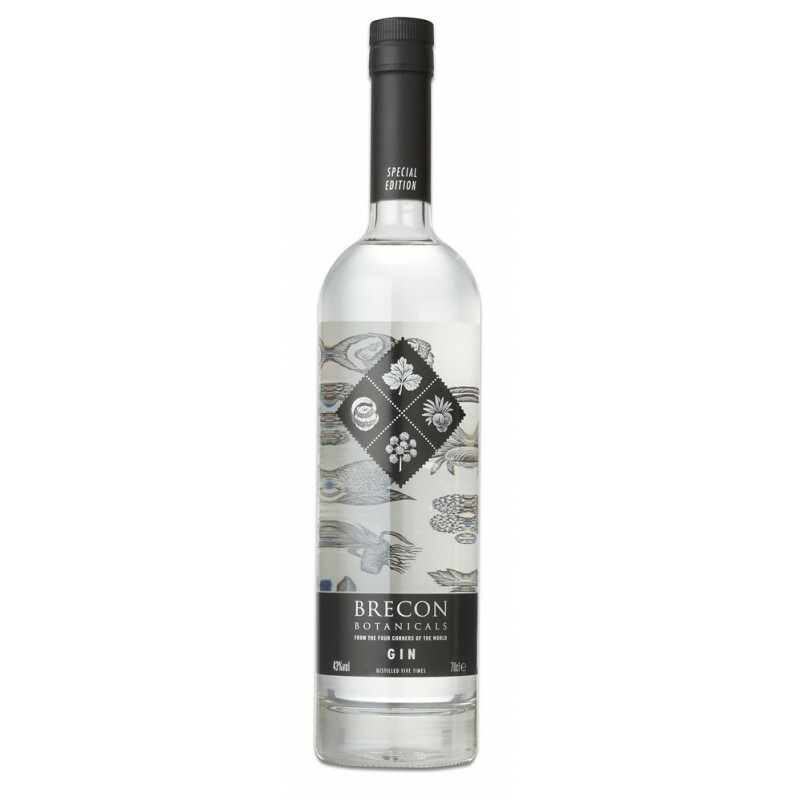 Blended with water from the Beacons to create a clean spirit that is crisp, clean & exceptionally smooth.